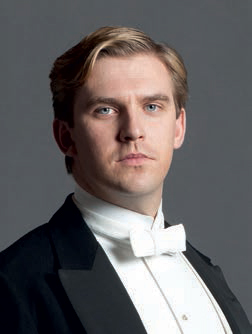 After three successful series and two Christmas editions of Downton Abbey, Dan Stevens decided not to renew his contract beyond the initial three years he had been contracted. Michelle Dockery will be returning to her role as Lady Mary in series four which begins production in February. Over the last three years, audiences across the world have been captivated by the ups and downs of Mary and Matthew’s relationship, culminating in their wedding. Fans have enjoyed what has become a solid and loving marriage. It is for this reason that the Producers decided Matthew and Mary could not simply be estranged or parted, resulting in his untimely and tragic death at the end of the Christmas episode. In the next series, alongside all the usual drama, comedy and romance involving the much loved cast of characters, viewers will see Mary adjusting to her life and attempting to move on without the man she loved.